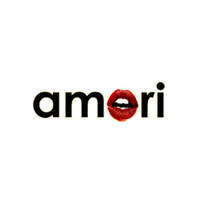 Amori is a Malaysian fashion brand established in 2002. Their collection includes an array of footwear such as sneakers and strappy sandals, as well as colourful bags. Amori’s fashions are crafted by boldly adopting current trend elements on shoes and bags, inspiring the young generation of Malaysia to own a distinctive fashion experience with Amori.